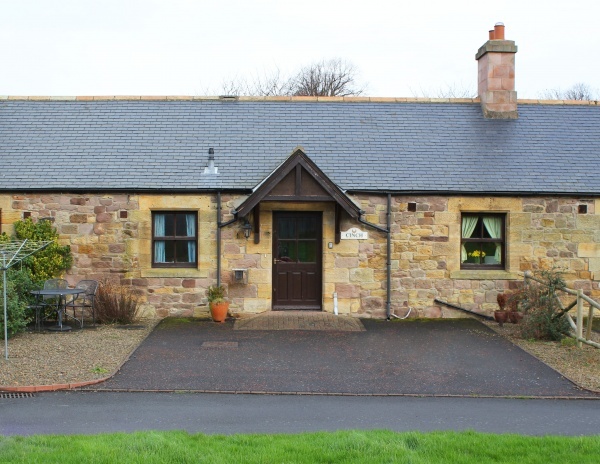 Cinch is a 2 bedroom ground level property that is perfect for holidaying families looking to relax in quiet environment, yet with easy access to Northumberland’s attractions. 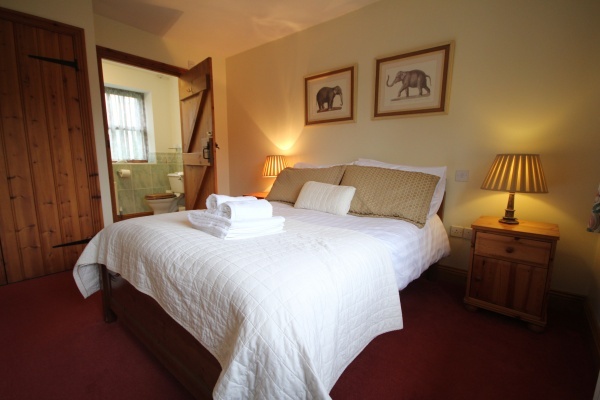 Part of the fabulous collection of properties at Lucker Hall Steadings, positioned within the heart of Lucker Village. 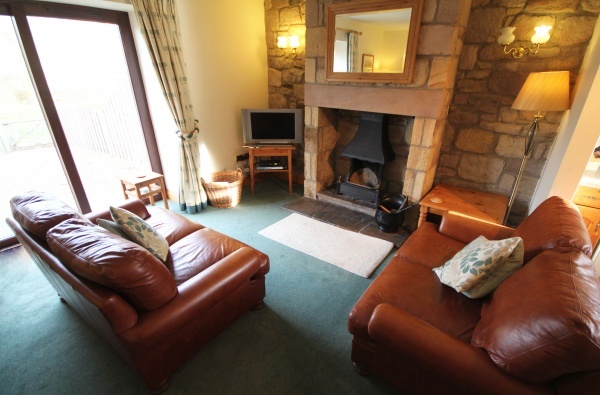 Lucker is just 3 miles from Bamburgh and the wonderful Northumberland Coast and under 2 miles from the A1. 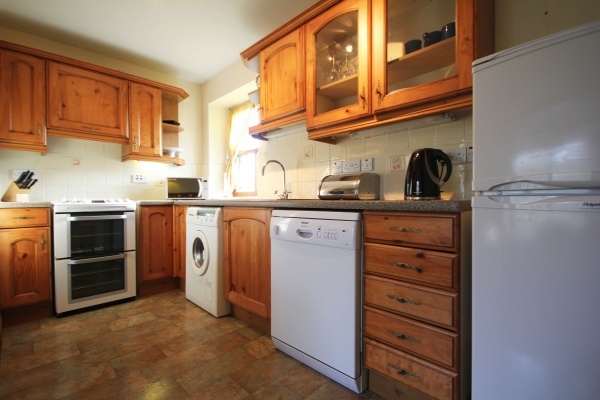 The property is just over a 100 metres from The Apple Inn, where good food and ales are served most days.